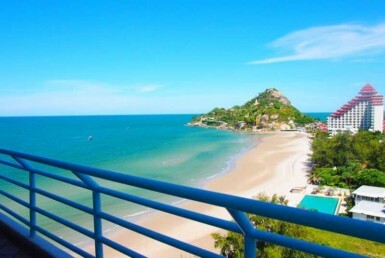 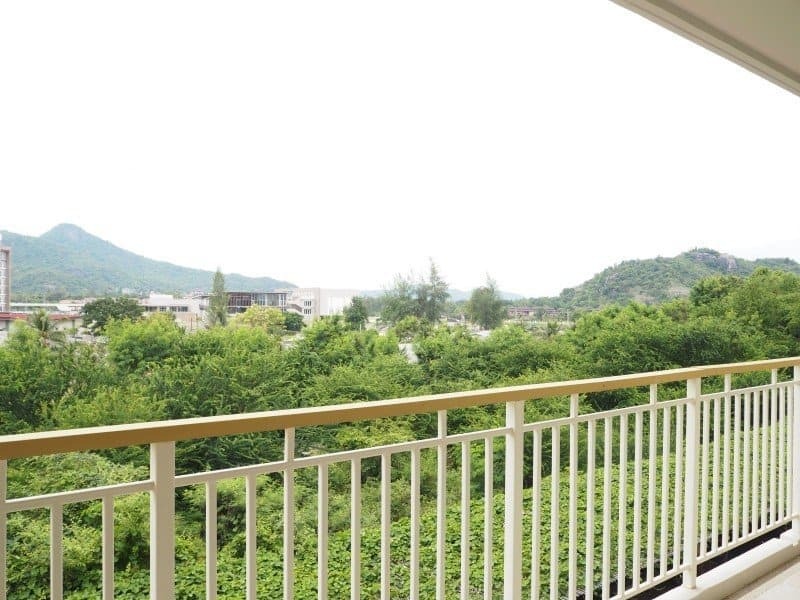 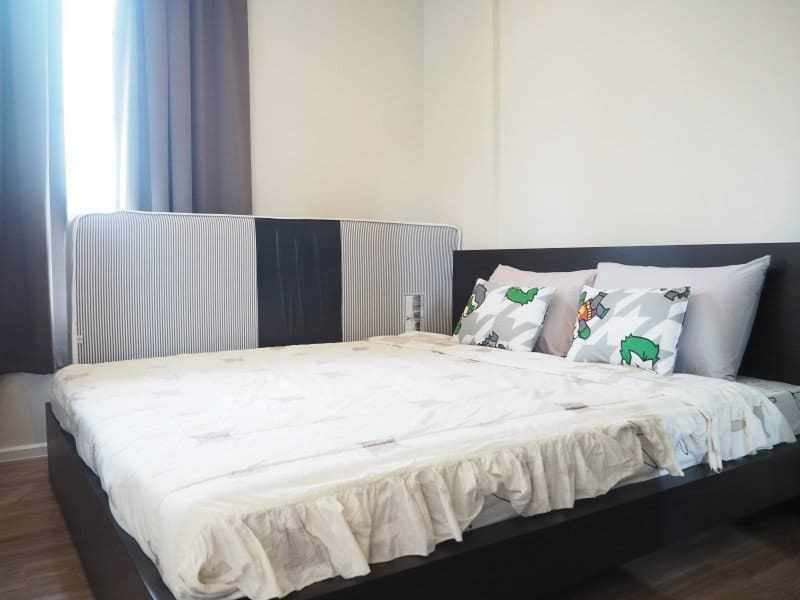 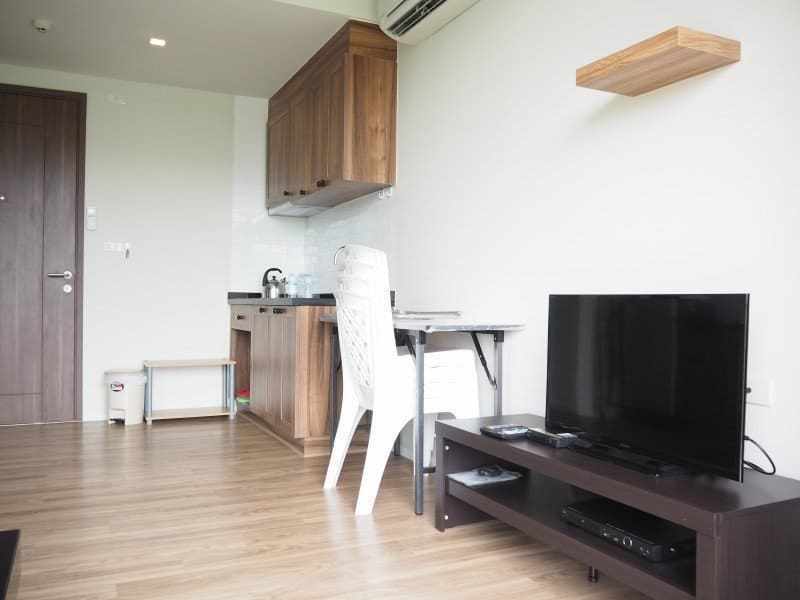 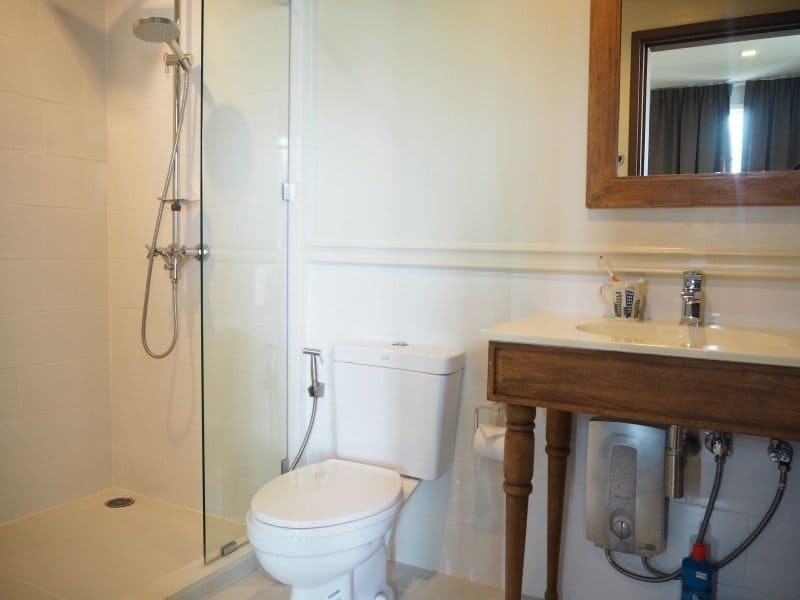 Autumn apartment Hua Hin for sale with 1 bedroom and 40 Square meters of stylish living space in a top Hua-Hin Condominium. 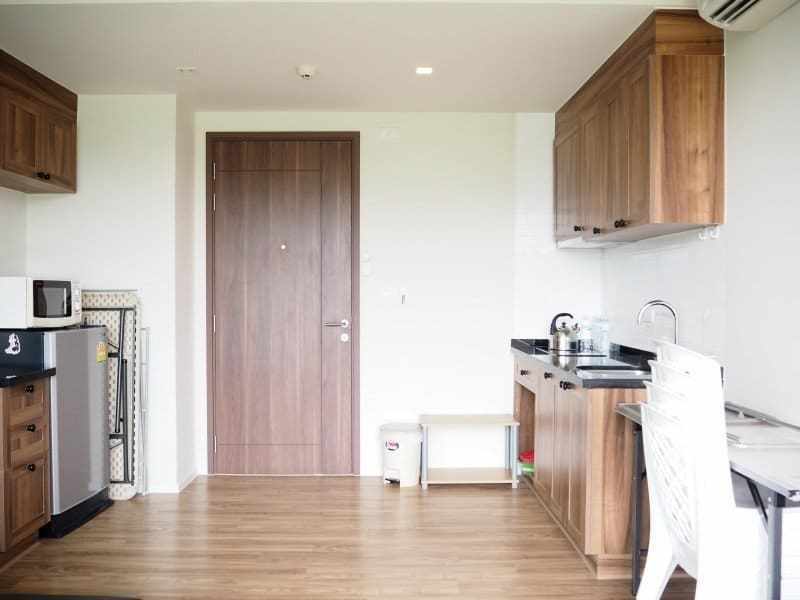 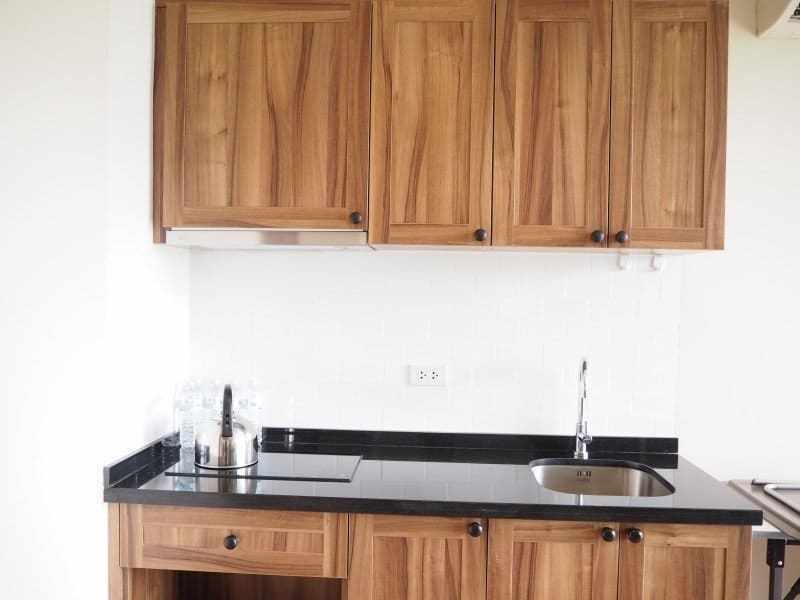 Stylishly decorated with compact kitchen , wooden floors and everything you need for modern living. 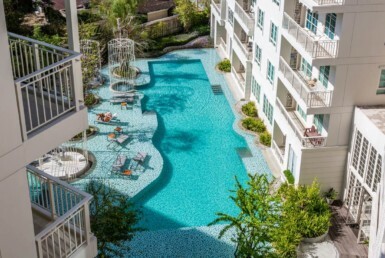 The Autumn Condominium is a high end building in the very popular Kao Takiab area of Hua Hin with lots of shops and restaurants. 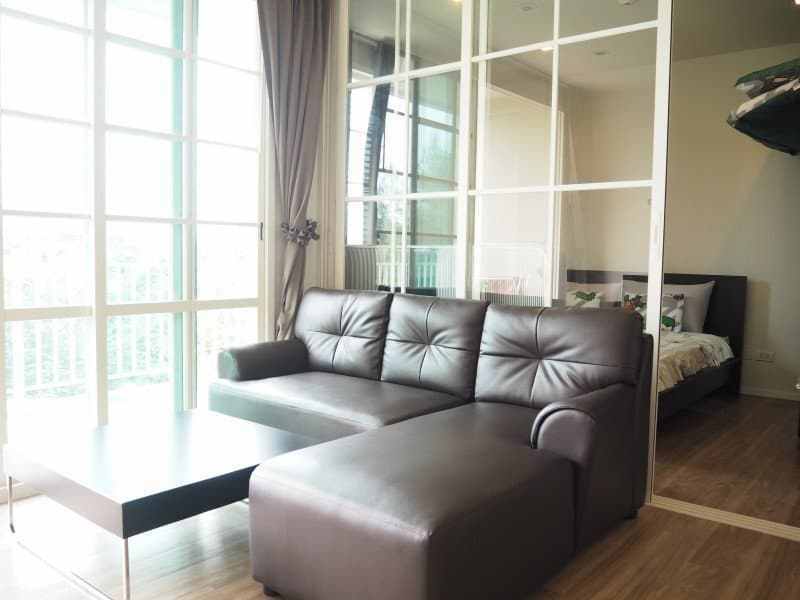 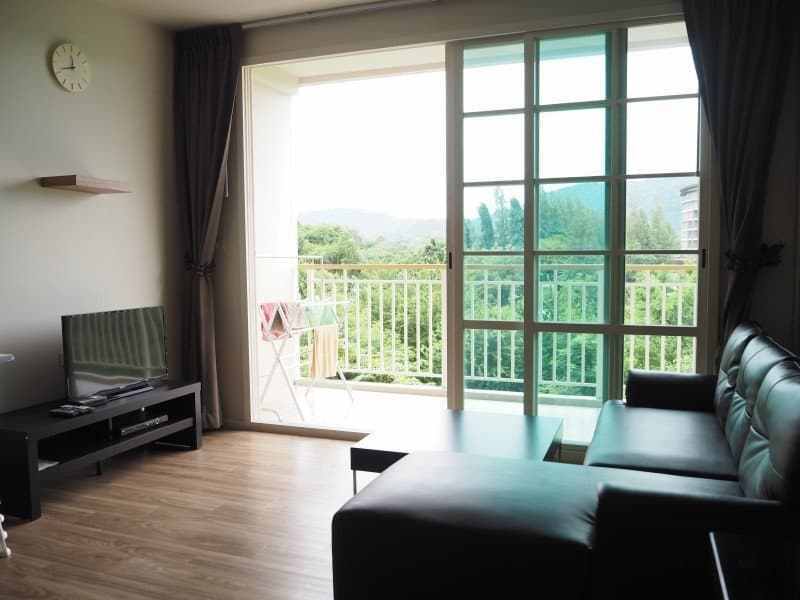 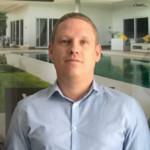 Freehold ownership is available for foreigners and Thais.